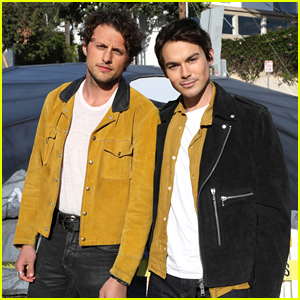 freeform Photos, News, and Videos | Just Jared Jr.
Shadowhunters fans are quite upset after Friday night’s (December 14) telecast of Toy Story on Freeform. 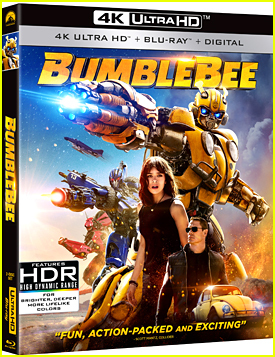 The network aired a pop-up version of the Disney/Pixar movie with different facts and tidbits about the film. 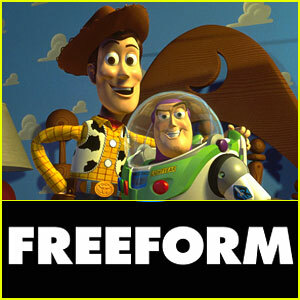 One thing that wasn’t about Toy Story though, was a certain scene that took a jab at Shadowhunters and it’s fandom. 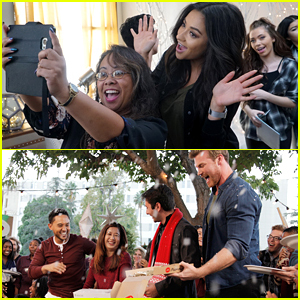 Fans were outraged after seeing that and took to social media to call out Freeform for being tacky, disrespectful, and more. The network cancelled the fan favorite show, despite an outcry from fans, the continuous #SaveShadowhunters campaign, and the show’s multiple write in nominations for the People’s Choice Awards. It’s officially November – and that means the holidays are officially here! 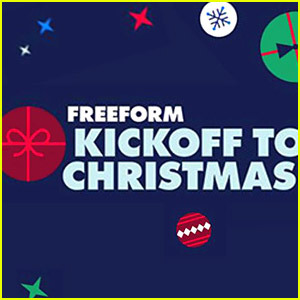 Freeform just launched it’s annual Kickoff To Christmas lineup and JJJ has the full list of new movies that you can watch until December! There’s The Nightmare Before Christmas, The Santa Clause, The Holiday, Frozen, How the Grinch Stole Christmas, Cinderella and more of your fave movies, and even some that are making their network debuts this month, too! Last night, we were blindsided by the news that Freeform had made the decision to cancel Shadowhunters after three seasons; and just like you, the cast wasn’t prepared for it. Katherine McNamara, Dominic Sherwood, Alberto Rosende, Matthew Daddario, Emeraude Toubia, and Isaiah Mustafa all took to social media to react to the devastating news. 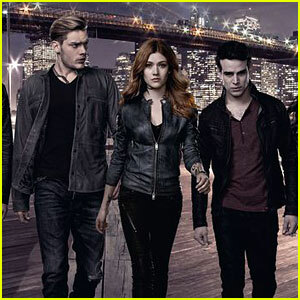 'Shadowhunters' Was Just Canceled, But There's Good News Too! We’re so sad to report that Shadowhunters has been canceled by Freeform after three seasons, but we’re so happy that the network will be giving fans a proper ending to the series. The 10 episodes for season three have already been filmed and they cover books four and five in the Mortal Instruments series. Two more episodes will be made and they will follow the sixth and final book in the series. 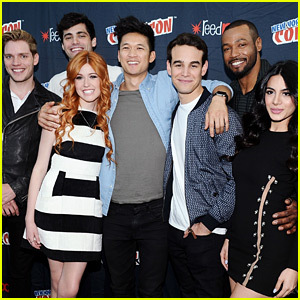 Shadowhunters stars Katherine McNamara, Dominic Sherwood, Alberto Rosende, Matthew Daddario, Emeraude Toubia, and Isaiah Mustafa. Freeform is doing something a little different, and much needed, for International Women’s Day today — they’re bleeping out all their female stars saying “sorry”. 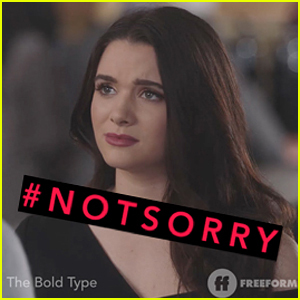 The network is encouraging women of all ages to say with its #NotSorry campaign, and bleeping out every time a female character says “sorry” on the air throughout the day (March 8). The #NotSorry campaign is in defiance of the cultural norms that condition women to be overly apologetic, and will encourage women to be unapologetically bold. 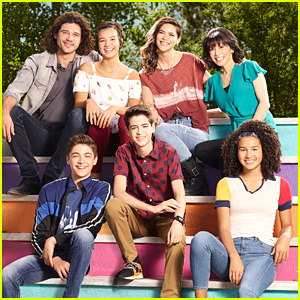 Freeform has put together a montage of characters from grown-ish, Shadowhunters, The Fosters, The Bold Type, and more with all the “sorries” bleeped out.